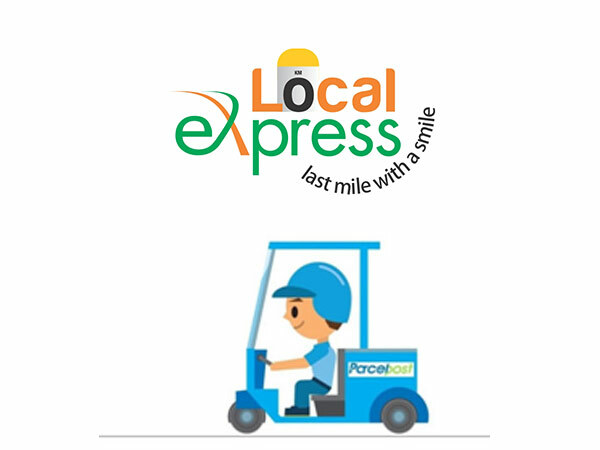 'Local Express' is the last mile delivery service offering from BHORUKAS. It is a technology driven service, wherein the customer will get full visibility of their consignment in terms of temperature & location right from pick up to delivery. Immediately upon delivery the system will auto – generate the temperature report & email the same to the customer. This service is being launched initially in the Chilled Space i.e. + 2 to 8 oC, starting with Mumbai city & will roll out to 100+ cities in a phased manner, in a short span of time. This service will also be launched in the Cool Space i.e. + 15 to 25oC. We also plan on offering the same in the Ambient space in future. In current scenario, companies usually rely on their CFA for last mile deliveries. Hence there is no bifurcation of expenses for the same & generally lacks visibility. For cold chain/ cool chain deliveries it also involves the preparation of Coolants/ Gelpacs & packing of the products in insulated shippers before dispatching it to the Stockist / Distributors. This is a time consuming & costly affair. 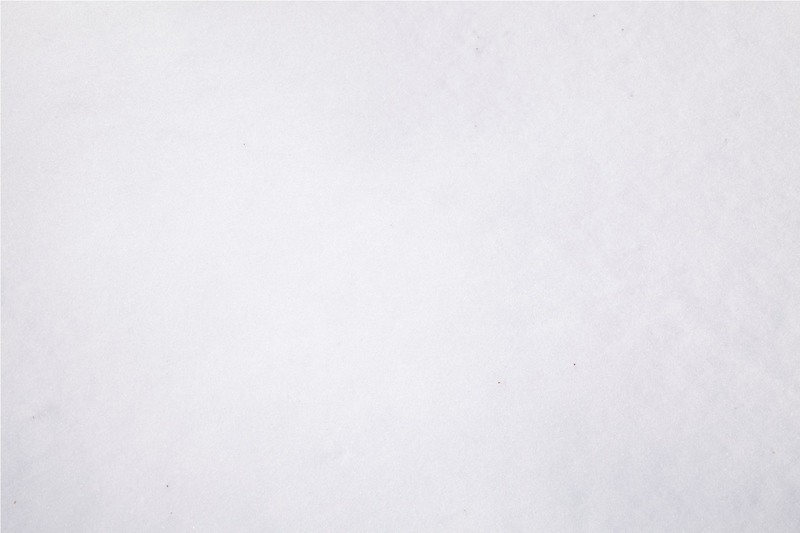 We will offer active cold chain services, where the product will not require any Coolant/ Packing and the cost of the service will be highly affordable as compared to the current passive mode of deliveries.